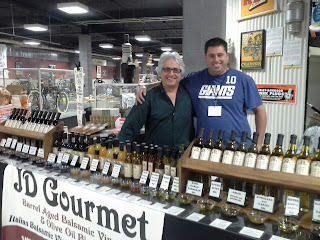 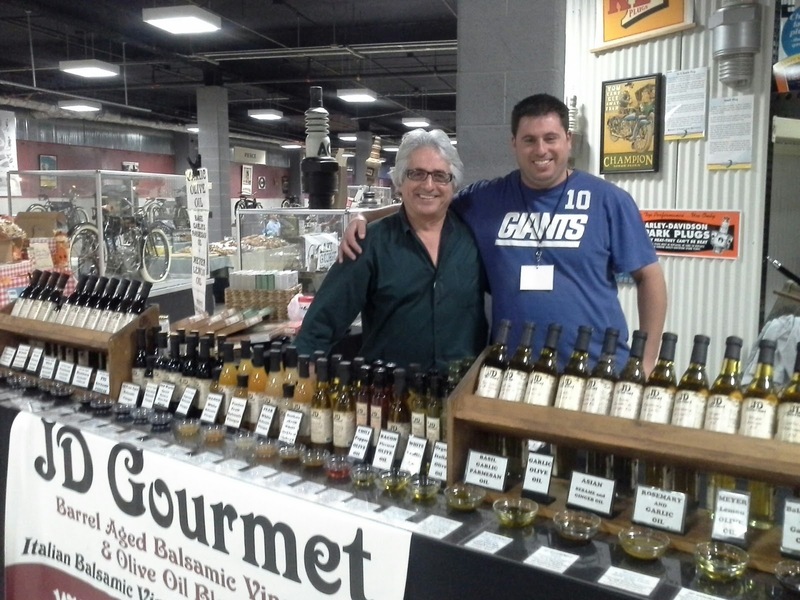 Chocolate Expo in Norwark Ct was a blast. 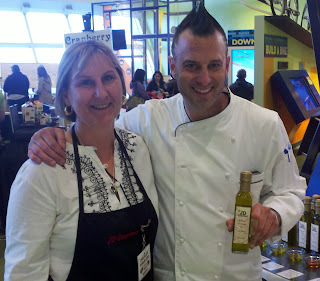 The Maritime Aquarium was full of Chocolate and specialty food vendors for this one day event. 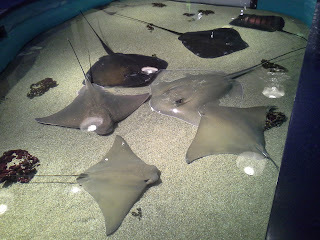 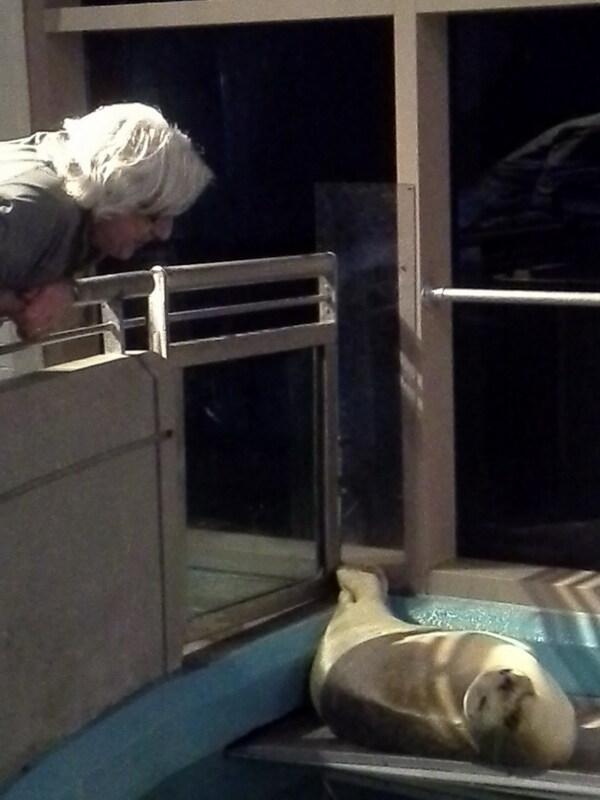 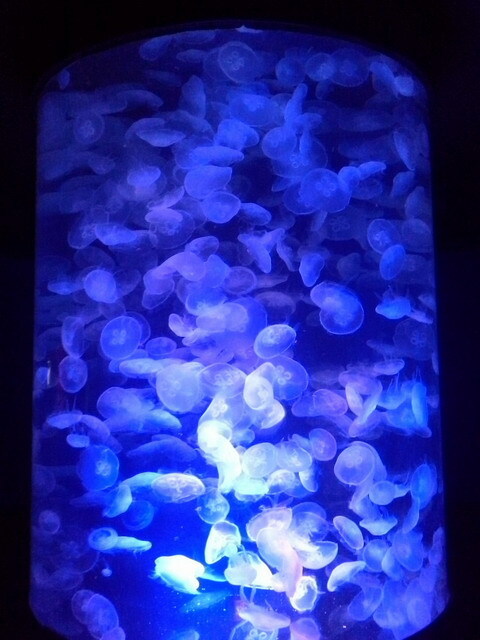 After tasting all of the delicious specialty foods, you were able to walk along the Aquarium and visit the fish. 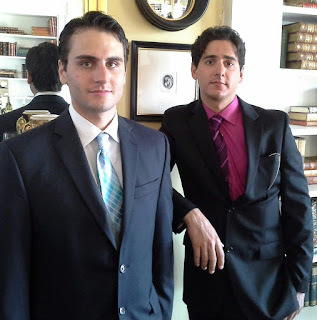 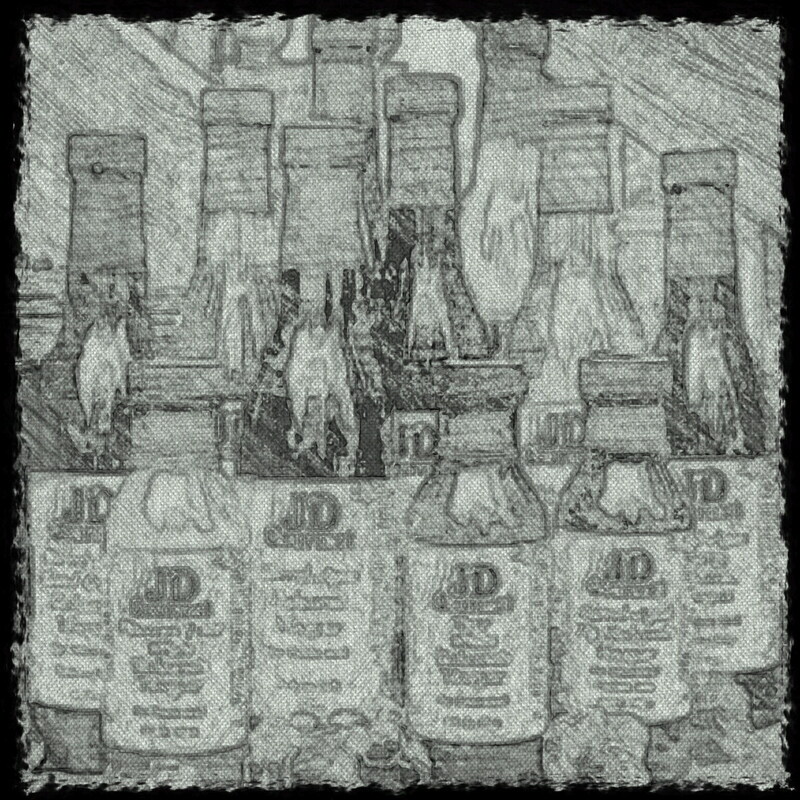 We have some great pics to share. 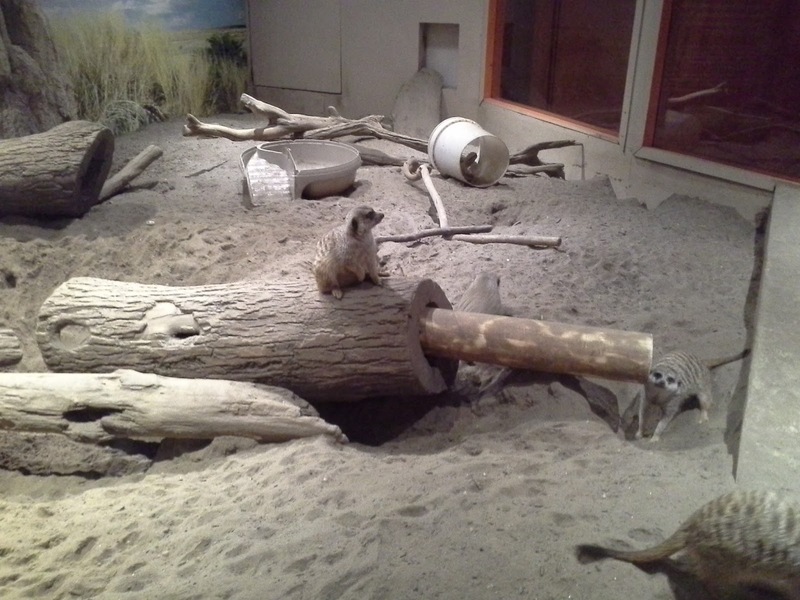 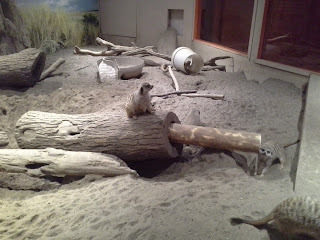 Lets not forget the MerKats! 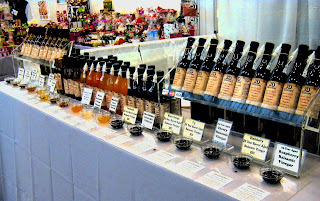 Over 170 unique vendors selling one of a kind items. Over 15 Gourmet Food Vendors. 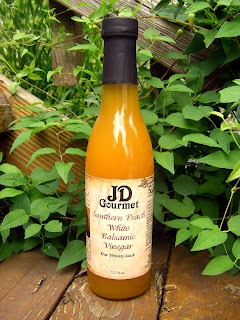 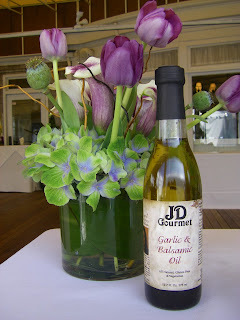 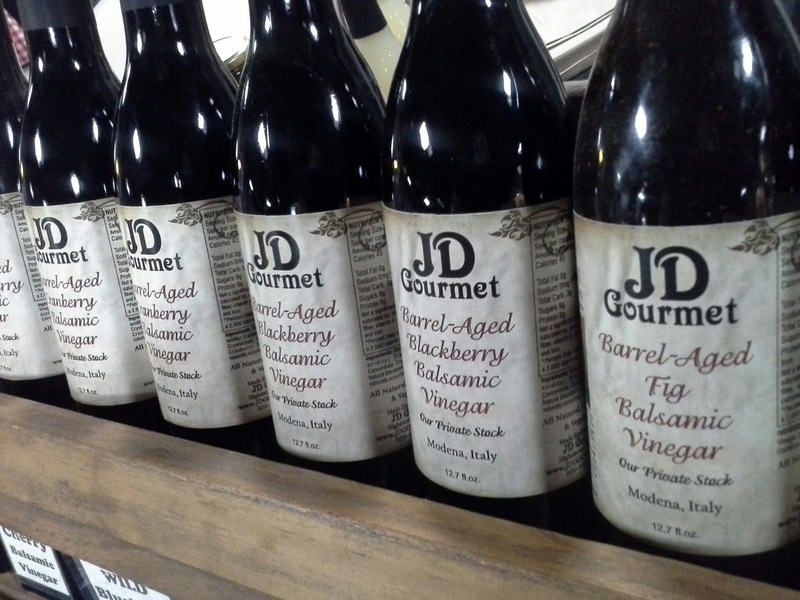 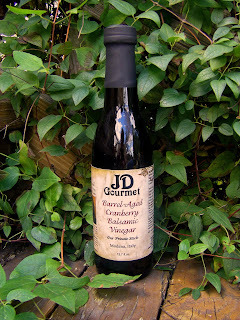 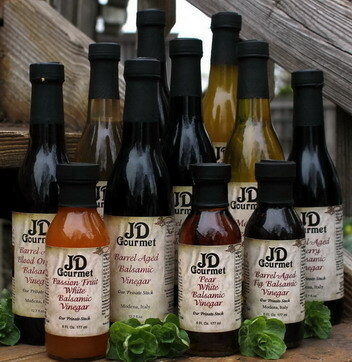 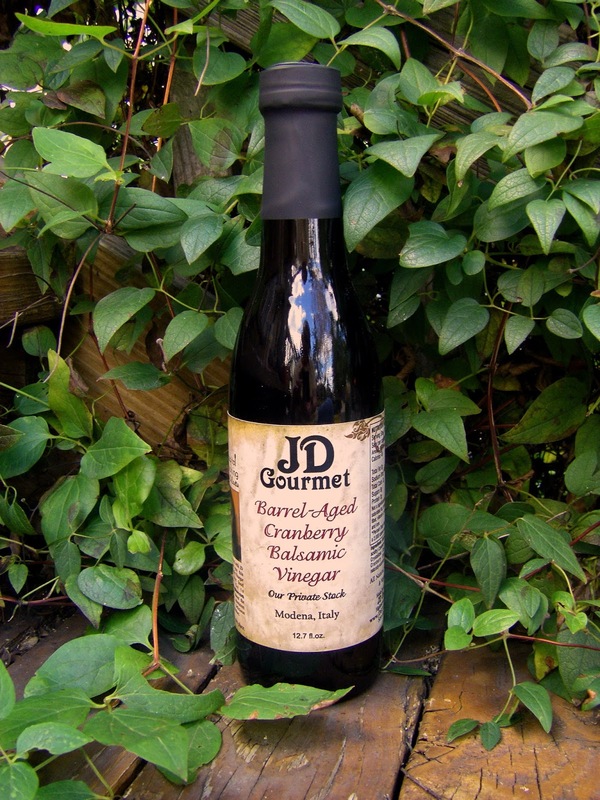 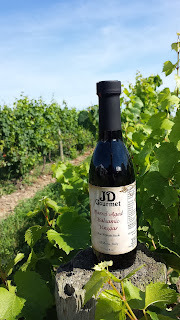 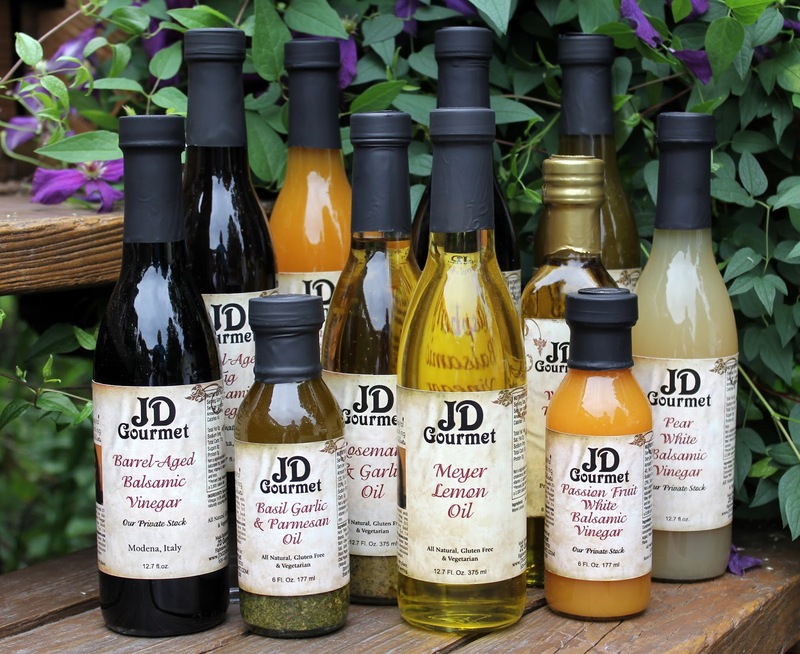 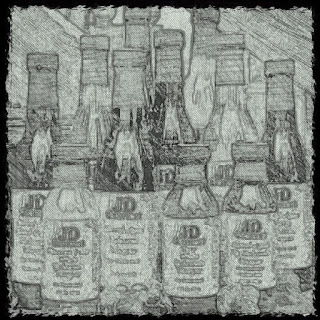 This spring JD Gourmet has a new supply our our Novello-Raw Unfiltered Olive Oil and for the person that wants spice we now have Habanero Balsamic Vinegar. Click on the link below for a complimentary ticket to the event. Each person attending needs a ticket and be sure to write in that JD Gourmet was the source for the info.